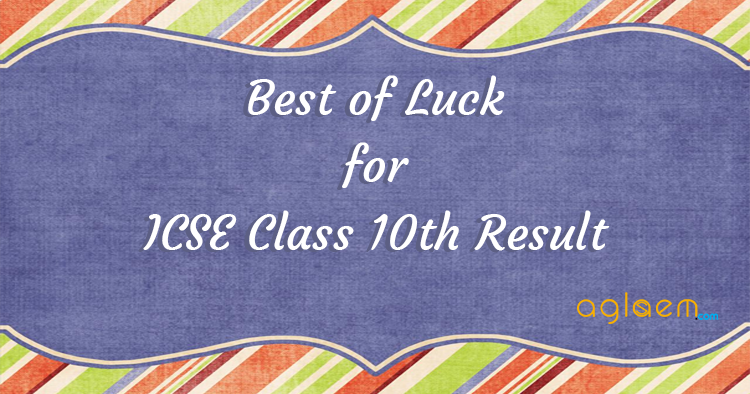 Council for the Indian School Certificate Examination (CISCE) will announce ICSE class 10th result 2019. The result will be announced online, on cisce.org. The candidates can check it from the link below by entering course code, candidate id, UID, and index number. Last time, the facility for checking the ICSE 10th result 2019 via SMS was also available. Candidates just need to type ISC<space><unique id> and send it to 09248082883. Check more details about ICSE 10th Result 2019 from below. The ICSE 10th Marks Sheet will also be available at the DigiLocker. The candidates may avail it from there. Also, this year, the candidates can also submit request for Re-checking as well. Check the process to download Digital Marks Sheet and Re-checking from below. 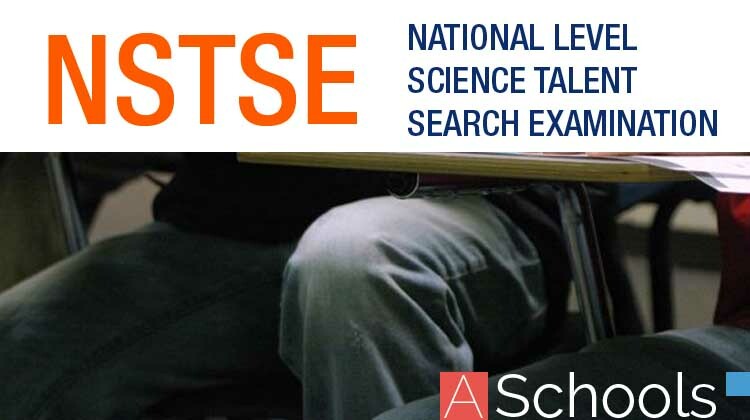 Expected schedule for ICSE 10th result 2019 is given below. Portal of the Council, the Website of the Council and through SMS. The schools can access the results by logging into the CAREERS Portal of the Council using the Principal’s login 10 and password. For accessing the ICSE /ISC 2019 Examination results, a candidate may select ISC or ICSE, as applicable, from the Course option. For accessing the ICSE 2019 Examination Results, the candidate needs to enter his/her Unique ID, Index No. and CAPTCHA as shown on the screen. For accessing the ISC 2019 Examination Results, the candidate needs to enter his/her Unique ID, Index No. and CAPTCHA as shown on the screen. The instructions to view the results are provided on the results web page. The user may follow the same. The results of individual candidates can also be received through SMS. In case of any doubt the Schools can contact the CISCE helpdesk at [email protected] or call 022-67226106. Individual candidates can access the results by logging into the Council’s website – www.cisce.org or www.results.cisce.org. For the first time, the students have the provision to re-check their result. To do so, candidates will have to click on ‘Apply Recheck Online’ button (as shown in the window above). It is a paid service, for which the candidates will have to pay Rs. 1000 per subject. The request for re-checking can only be send with the 7 days from the announcement of the result. All the answers have been checked or not. If there is a mistake in totaling or not. If any error is found during the re-checking then the marks will be evaluated again. The rectified marks will also be announced online. Passing Certificates will be awarded to only those students who have appeared for all the 6 subjects in the paper and must have passed in at least 5 subjects. The pass marks is 35% in each subject. The statement of marks will be issued by the school to all candidates who appeared for the examination.The result can be expected to be released within 30 days of the exam. ICSE Result and Mark Sheet through DigiLocker. Usually, the school awards the marks sheet. However, this year onwards, the candidates also download it from the DigiLocker. The download digital marks sheet will hold the equal weightage and will be accepted by all the schools and institutes. The Council shall make the digitally Signed copies of the Statement of Marks and Pass Certificate available for the candidates taking the ICSE and ISC Examinations through the DigiLocker facility established by the Department of Electronics and Information Technology (DeitY), Government of India. In addition, candidates taking the ISC Examination will also be provided with digitally signed copies of the Migration Certificate. The digitally signed documents shall be available after 48 hours of the Publication of Results through the DigiLocker. Signing up for DigiLocker (digilocker.gov.in) is easy – all you need is a mobile number. The mobile number will be authenticated by sending an OTP (one-time password) followed by selecting a username and password. This will create the DigiLocker account. After the DigiLocker account is successfully created, one can download the digitally signed documents issued by the CISCE. Click Here to sign up for DigiLocker and download the marks sheet. Students who get pass the examination and want to migrate to other schools after clearing their 10th board exam will require a Migration Certificate and a character certificate from your school. The certificates can be availed by the concerned schools from where the candidate has appeared for the ICSE Examination. Candidates may get in touch with the concerned Head of the School for the Migration Certificate and for the character certificate. The stats show that among the total pass percentage of students i.e 98.58%, the students who appeared for the exam, Girls have done better than Boys at the ICSE Examination. The number of passed girls is more than the number of boys passed in the exam. The table clearly shows that around 78,529 girls had appeared for the 10th board exam whereas the number of boys who had appeared for the exam was 96,770. The number of girls that passed the examination stood up to 77,765 whereas the number of the boys who passed the examination was 94,957. The percentage of the ICSE 10th Result is increasing day by day. In 2016, pass out percentage of the total students was 98.50, but this year, pass out percentage of the total students is 98.58. The number of schools that presented candidates in India & Abroad for the ICSE Examination is 2,106. Number of Boys unsuccessful in ICSE is 1,813 and Number of Girls unsuccessful in ICSE is 764. The Council for the Eighth year successfully conducted the centralized evaluation of answer scripts for the ICSE Examinations. ICSE had 505 centralized evaluation centres across the Country. The ICSE Examination Mark Sheets and Pass Certificates will reach the schools latest by 6th June 2017. 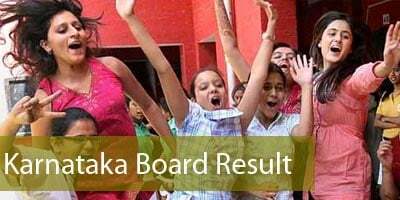 Insofar, official details of ICSE Result 2019 for Class 10 has not been announced yet. Information on this page is based on last year information brochure and for reference purpose only. As soon as CISCE releases ICSE Result 2019 for Class 10, details will be updated here.